A Texas middle school director offers advice for working with younger students to build a strong musical foundation. Make every interaction count with an organized, efficient approach to recruiting. Methods to develop great lead saxophone players and create a band that has personality and confidence. 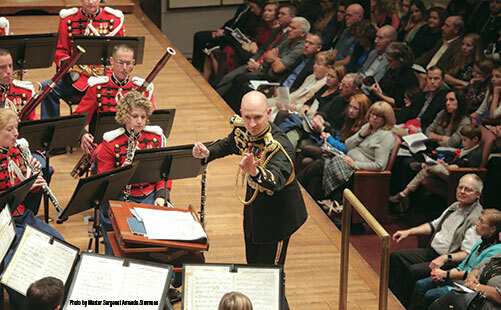 In contemporary music, wind players are often asked to create a variety of sounds, many of which are quite challenging. These two dissimilar instruments make an interesting pairing. A little musical Valentine humor.